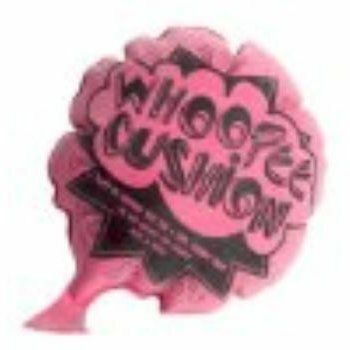 Whoopie Cushion. Blow it up and sit on it. Sure to make you laugh. Makes a loud gas noise sure to embarrass anyone sitting on it. It's a gas! Picture may like or similar to what you receive. 16 Pack of THE DECISION-AIDER. 144 Pack of RAINBOW NOISE PUTTY. 360 Pack of POPPING EYE TRICERATOPS. 4 Pack of MINIONS 2-IN-1 PLAY TENTS. 36 Pack of PIECE INTERLOCKING BIG BLOCK SETS. 36 Pack of SUPER BOXING CHAMPIONS.